Quality, affordable healthcare remains an important issue for people all over the world, from Europe and the United States to Asia and Africa. As global healthcare spending continues to skyrocket, people are demanding more bipartisan policies from their political leaders to address the problem. This is why value-based care solutions are starting to play a major role. The industry is undergoing a shift in focus from treating illness to achieving and maintaining wellness. 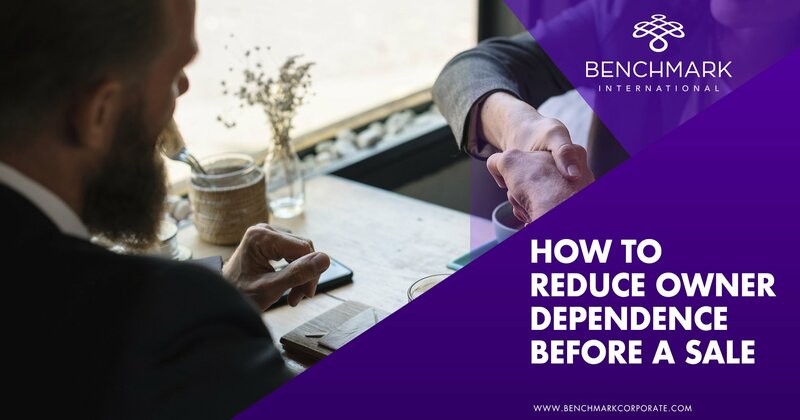 These solutions are more productive and less wasteful, as they aim to avoid unnecessary testing and interventions. Up until now, this role has been typically driven by health plans, but physicians and health systems are getting more involved in the full spectrum of care. All of these elements of value-based care represent huge growth opportunities in the digital healthcare coming-of-age, with various forms of technology as the major impetus. Technologies that automate nonclinical duties such as paperwork are being developed to save physicians time and allow them to focus on patients. The implementation of electronic health records (EHRs) and artificial intelligence tools is expected to better connect patients, physicians, health systems, and health plans. Physicians will be able to utilize EHR data to manage illnesses with fewer scheduled in-person appointments. Virtual care is also an emerging market factor in the changing healthcare landscape. Many people put off doctor visits until their condition worsens, which increases costs such as emergency room expenses. New virtual care technologies are enabling patients to see a physician from the comfort of home. It also means that physicians are able to see more patients. TeleHealth Services is an ideal example of this trend. It uses digital information, computers and mobile devices to access and manage health care services remotely. In the last few years, nearly three quarters of major employer health plans had incorporated TeleHealth software services into their benefit packages. Tech-enabled medical devices and services are another growing trend. This includes wearable devices, digital therapeutics, and applications that collect and communicate data. Last year, FitBit acquired Twine Health, a health-coaching platform that helps people improve health outcomes while helping health systems, plans, and providers reduce healthcare costs. Last summer, Amazon acquired the online pharmacy PillPack for almost $1 billion, and drug giant GlaxoSmithKline entered into a four-year agreement with the online platform 23andme, the world’s leading DNA-testing-kit resource for consumers. Also in 2018, Roche acquired Flatiron, which uses oncology EHRs to connect oncologists, academics, hospitals, researchers and regulators on a shared technology platform. 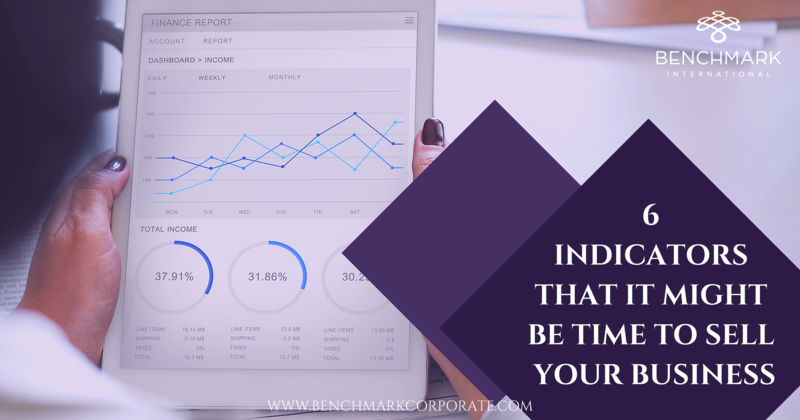 Cloud technology also brings new benefits to the table, such as easy integration of immense datasets, and AI capabilities that analyze data and provide insights remotely. Cloud technology is expected to continue to gain momentum, as data—both big and small—are finally being used in ways that may make a meaningful difference for the healthcare industry. The industry saw ample M&A activity last year, and this activity has already carried over into 2019, with several major deals already closing in January. There are also some big moves in the works that everyone is watching. A proposed merger between retail pharmacy CVS and insurance giant Aetna has drawn much speculation and scrutiny as it still awaits regulatory approval as of this month. Walmart has been in talks to merge with insurance provider Humana, another sign of major retailers attempting to take a stake in the healthcare industry. 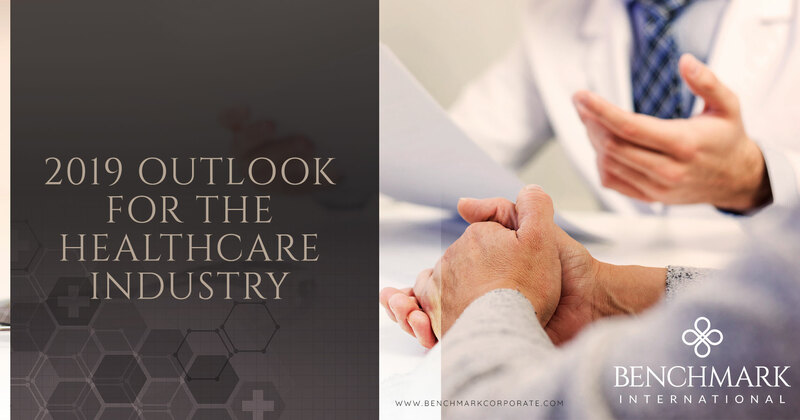 With the growing digital health market and continued pharmaceutical innovations, M&A strategies remain a preferred growth plan for executives and it is expected that there will be lively M&A activity throughout 2019. Southeast Asia has drawn abundant attention, with a 92 percent increase in healthcare IPO volume last year. Plus, the stock exchange in Hong Kong introduced new rules allowing biotech companies to issue shares even before recording revenue or profits. Singapore, Indonesia and Malaysia all have ripe environments for new opportunities. And even despite trade tensions, rising interest rates, and volatile markets, deal-making activity in the region remains forecasted to grow. 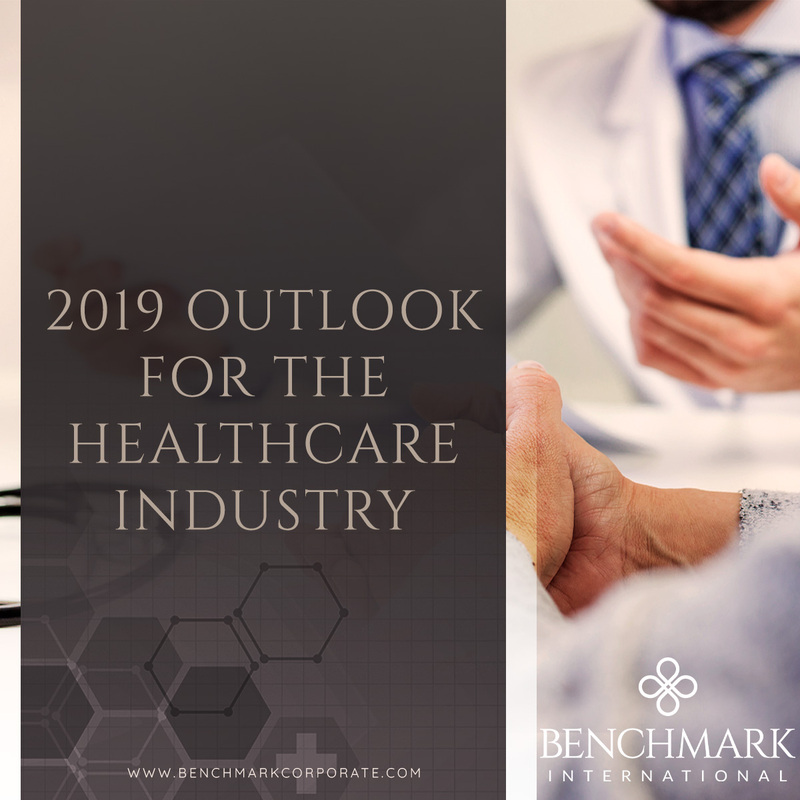 Whether you are seeking a new investment, looking to grow your company, or considering selling your business, a great deal of financial opportunity lies in the global healthcare industry. 2019 may very well be the right year for you to make a move. 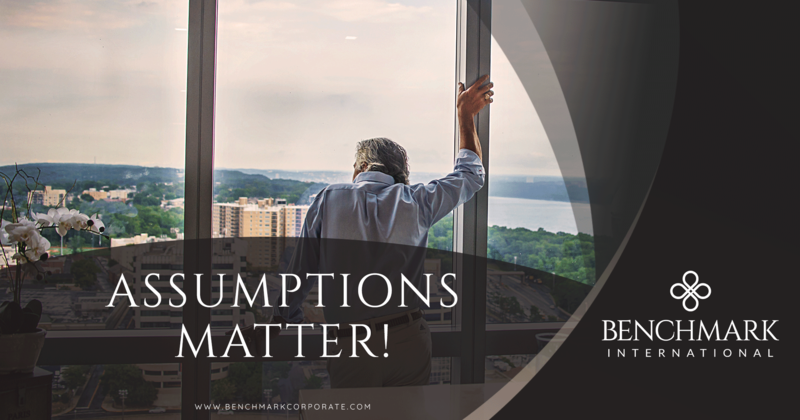 If you contact our specialists at Benchmark International, we will use our global connections and mergers and acquisitions expertise to help you carefully craft the ideal opportunity for you and your next venture.